Why a new blog? I have been blogging for years about children’s books at Wrapped In Foil blog, but the time seems right to move on. 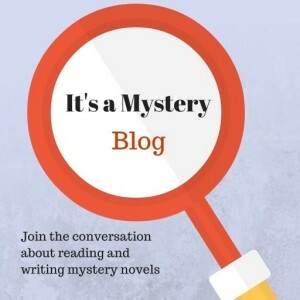 Please join me for a conversation about reading and writing mystery/thriller suspense novels. We may even throw in a television series or movie discussion now and then. Do you read mysteries? Who is your favorite mystery author this month?